"I am Annabelle Olsson and my practice in Cairns also extends throughout Cape York and the islands. 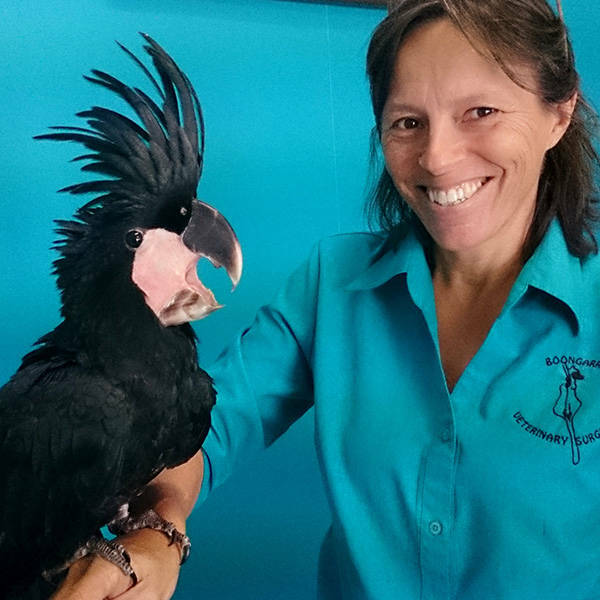 From birds, crocodiles and wallabies to remote indigenous community dog health, from teaching wildlife care and medicine to researching cassowaries and quolls. I embrace my passion for all creatures great, small and quirky"
No one has shared their experience with Annabelle Olsson yet.